This interactive experience is perfect for those who want to learn about the world of the Samurai. Rather than just hearing and reading historical information, you’ll have a unique opportunity to try out a physical skill. 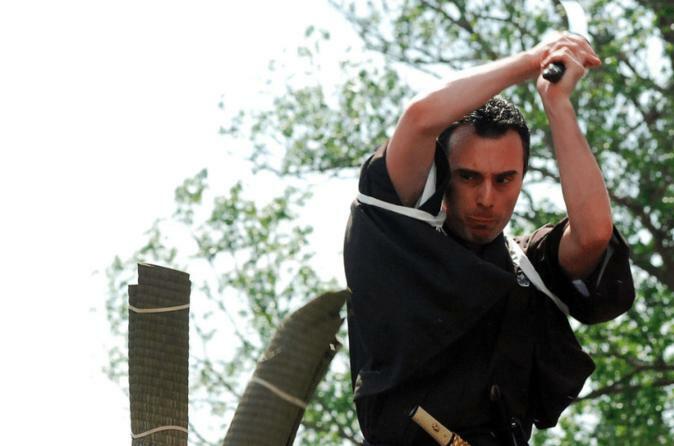 Tameshigiri is a martial art and a form of Samurai test-cutting. You won’t have to worry about safety as you’ll be instructed by an experienced guide on how to use a samurai sword safely and effectively on different materials such as tatami mats.